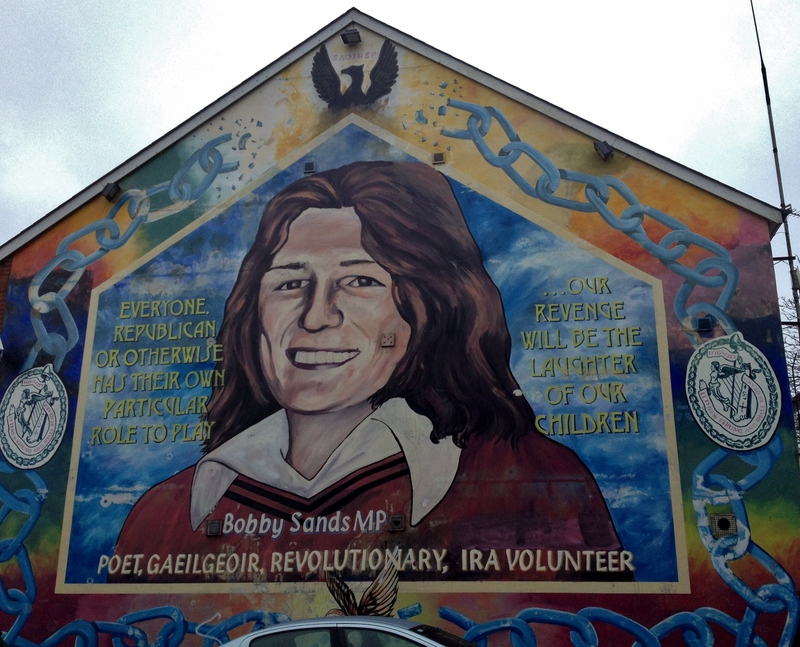 Bobby Sands was elected MP while languishing in prison on hunger strike. His newly elected position did not save him from death. He died 34 years ago today on the H blocks in the Maze. His funeral was attended by over 100,000 people and was seen worldwide, sparking international protests against the British government in other countries as well as Ireland. Countless stories, movies, and songs have been inspired by his life, and he remains an icon of Ireland to this day. Here’s a wonderful example of the music inspired by him from the great Black 47. Rest in peace, Bobby. This entry was posted in Death, In Memorium, Ireland, Irish History, The North of Ireland, The Troubles and tagged Belfast, Bobby Sands, death, H Blocks, Hunger Strike, Irish history, Irish Rebels, Irish Republicans, The Troubles.